Wow, Just Wow...Beautiful and immaculate - Move in today! Pride of home ownership shows here in this spacious, almost 1,800 sq ft. home. 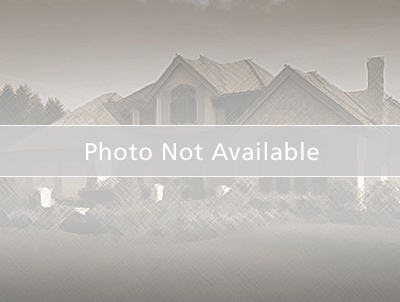 Great Golden Groves subdivision! Great split plan, 3 bedrooms, 2 baths plus bonus room! Great Master retreat with walk in closet. Master bath features a garden tub and double vanity. Wrap around kitchen with stainless appliances, beautiful tile floors, plenty of counter space and cabinets. Vaulted ceilings, Brand new carpet throughout! Entertain or just relax in the oversized pool deck with pavers - and cool off in the crystal clear waterfall pool and spa! Privacy fenced!! This home has it all! Location, Location, Location - Minutes to Beaches, Downtown St. Petersburg, Interstate, Restaurants, and Shops.